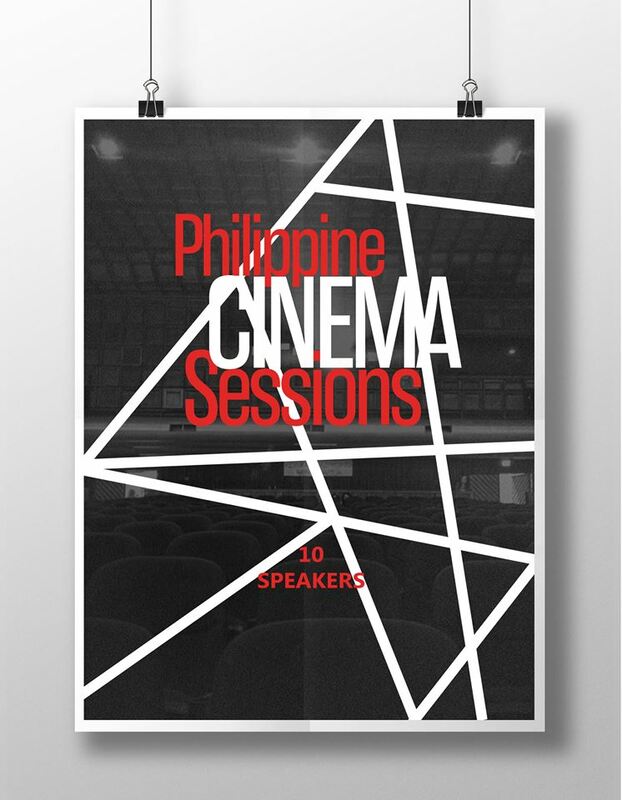 Philippine Cinema Sessions is a two-day session where participants are offered the opportunity to grasp the ideas, techniques, and processes of the acclaimed filmmakers that make up this generation's Philippine Cinema. This will be held on September 10-11, 2016 at O2 Space Solutions in Makati City. Beyond the discussions with esteemed filmmakers, the session will tackle the relevance and importance of film in relation to Nationalism and Filipino Pride by showing concrete manifestations in some of the masterpieces of the speakers. To help the participants absorb the philosophies of the people behind the films, the two-day session will be spent in an artistic yet modern confinement, after which they will be given the chance to socialize with both distinguished and fellow aspiring filmmakers. After the two-day session, participants are expected to gain valuable insight on filmmaking as a career and an understanding of the local cinema landscape. Each topic will be discussed by a distinguished individual from the filmmaking industry.